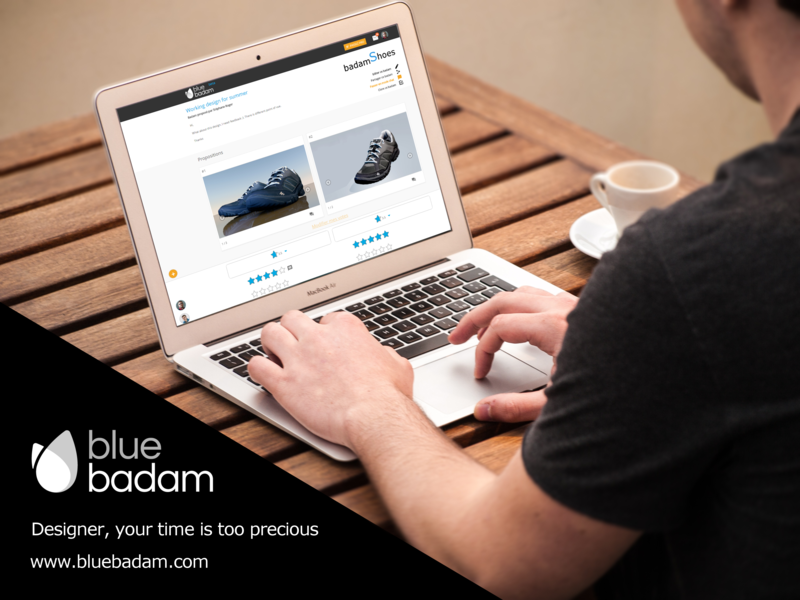 Blue Badam is an online collaborative tool which facilitates the decision-making about pictures and advertising campaigns and more yet. 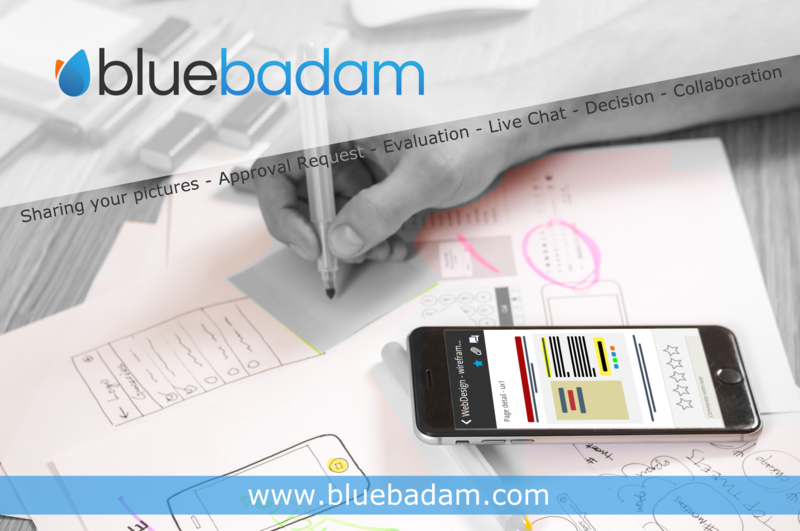 Blue Badam is a tool for sharing and obtaining feedbacks, by means of star ratings, of comments and conversations. The sharing and the collaboration with customers and colleagues becomes a children’s game. Nothing easier than to obtain the opinion of all by using this free tool. Each contribution make your decision better! The business is based on online advertising and premium subscriptions.